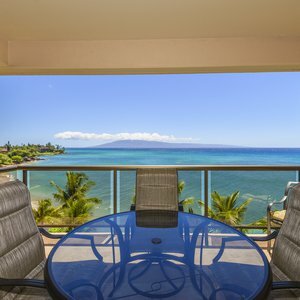 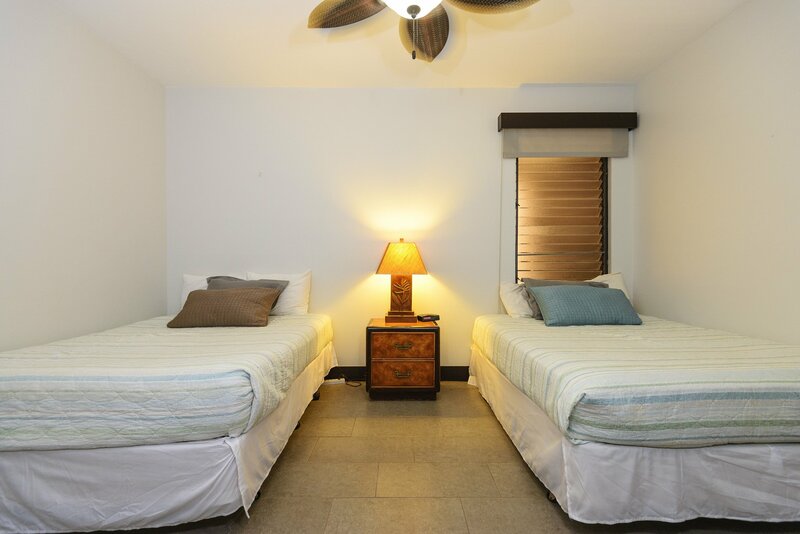 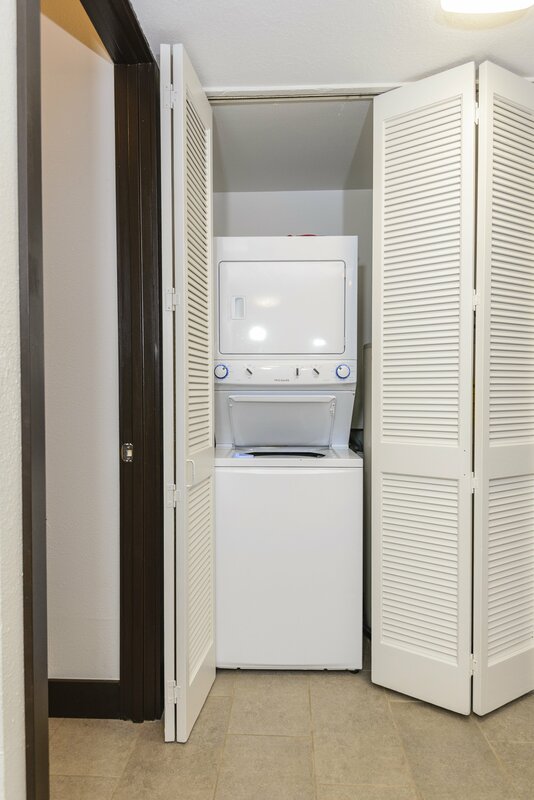 This fully equipped condominium is beautifully maintained and decorated in island decor, totally remodeled in 2017. 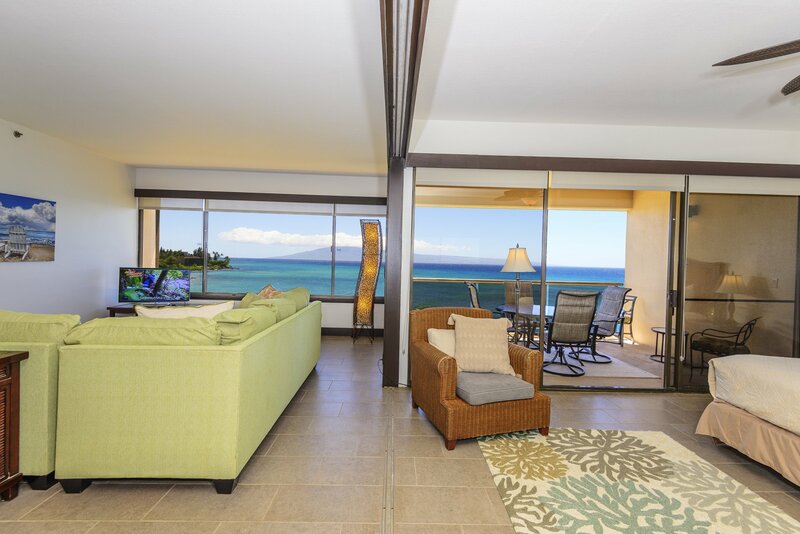 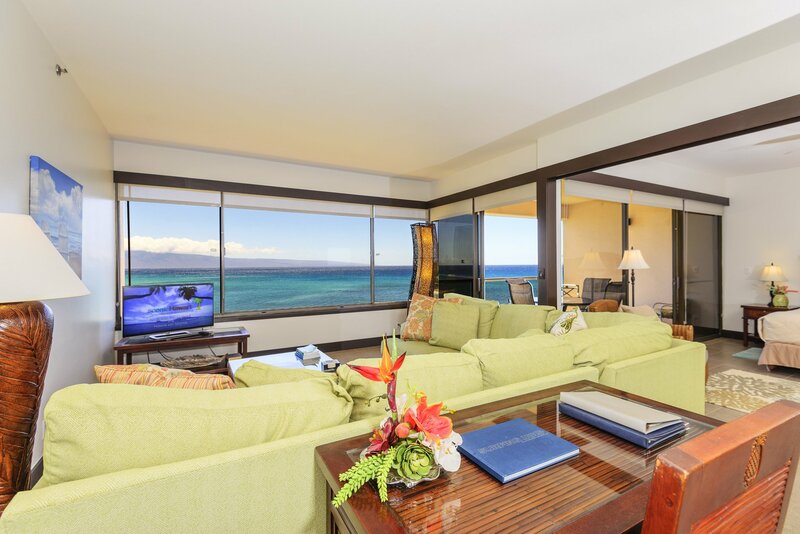 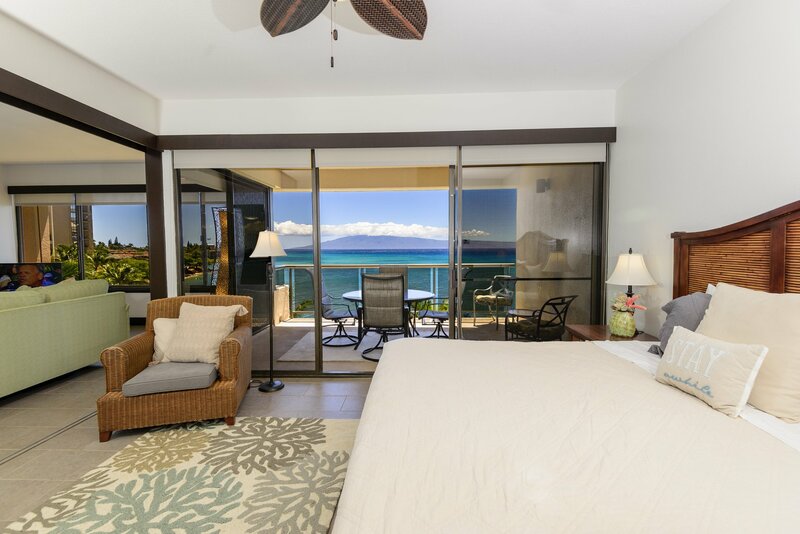 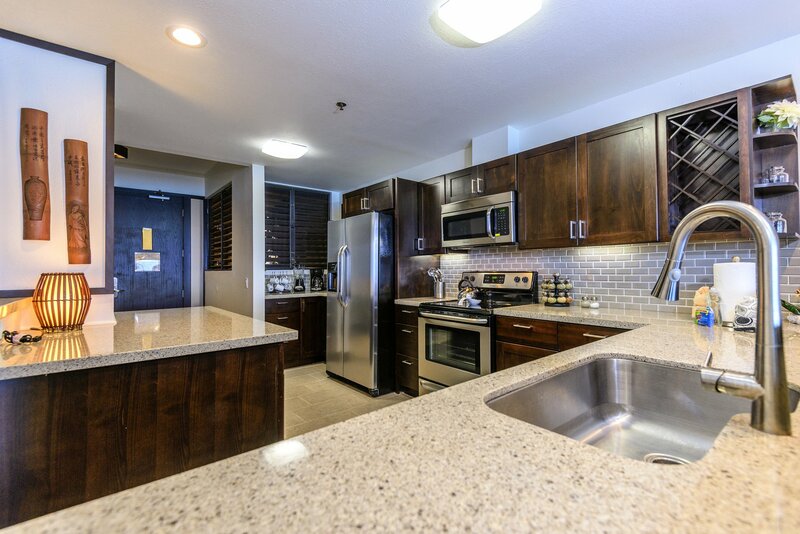 The 2 BR /2 BA unit is located on the 5t floor in Building 3, with one of the best views in the entire resort. 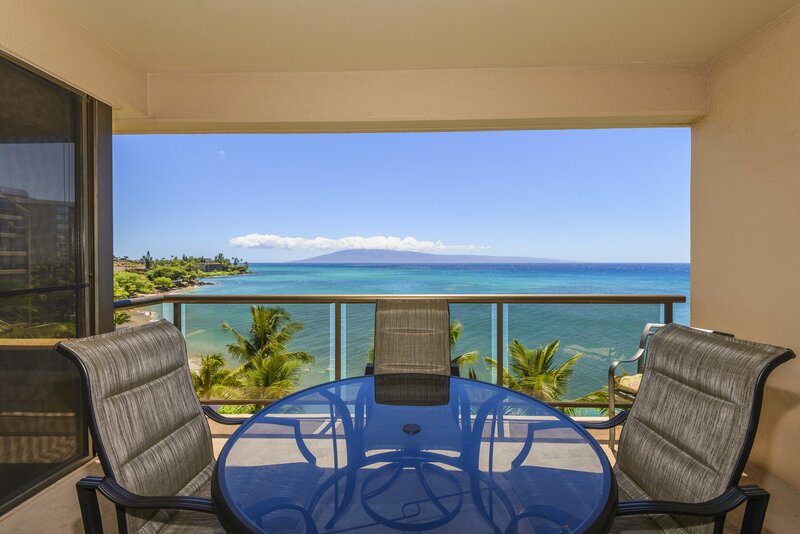 You are above the palm tree line so there's nothing to obstruct your view of neighboring islands of Molokai and Lanai. 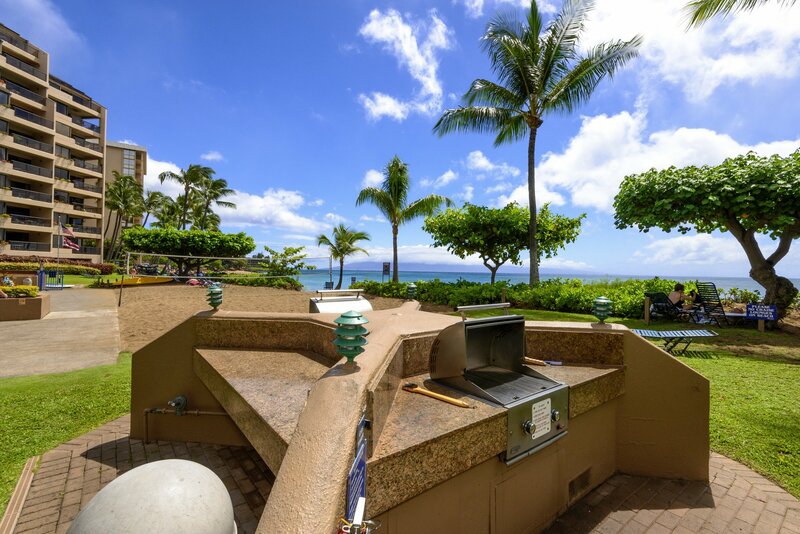 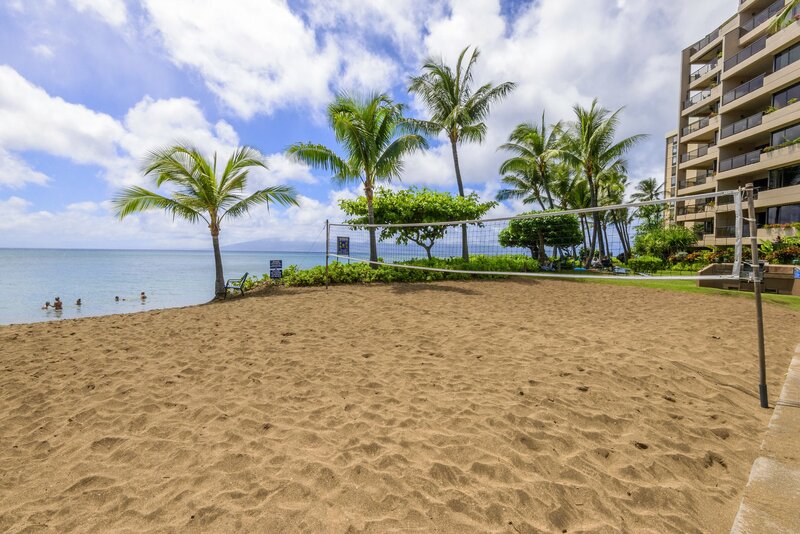 The Sands of Kahana resort has 2 swimming pools as well as BBQ, tennis courts, basketball court, restaurant and bar, which offers some great happy hour food and drink specials. 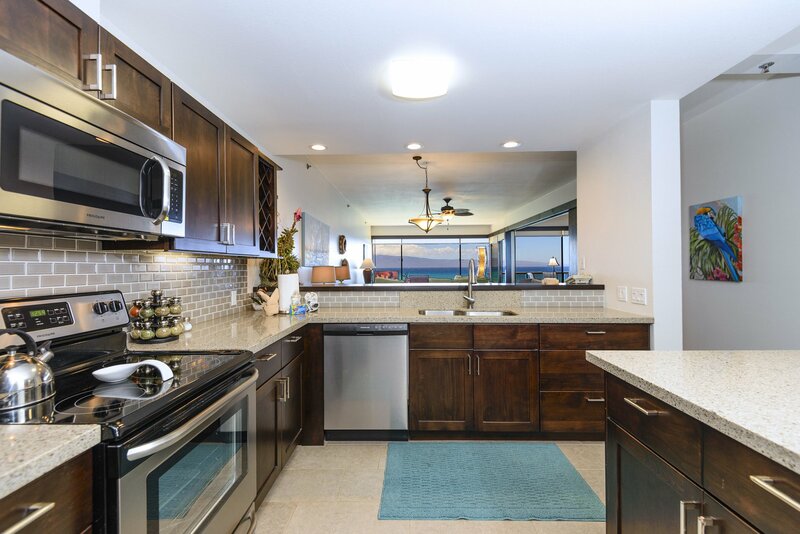 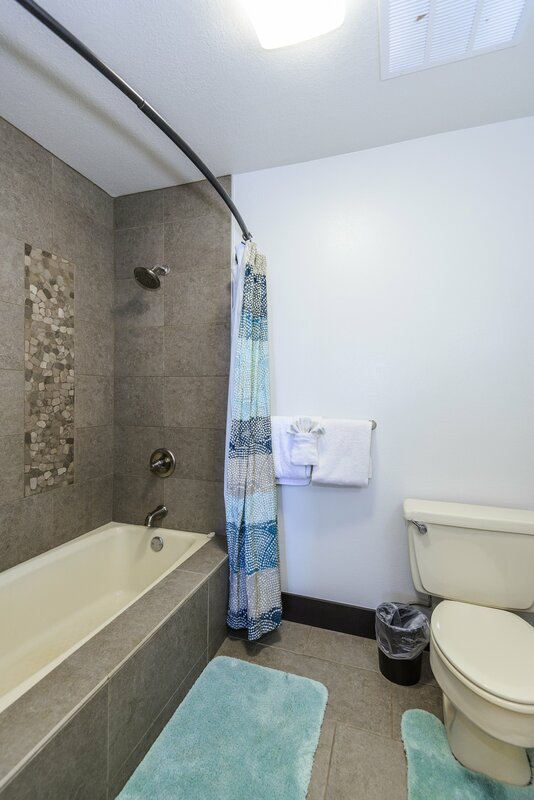 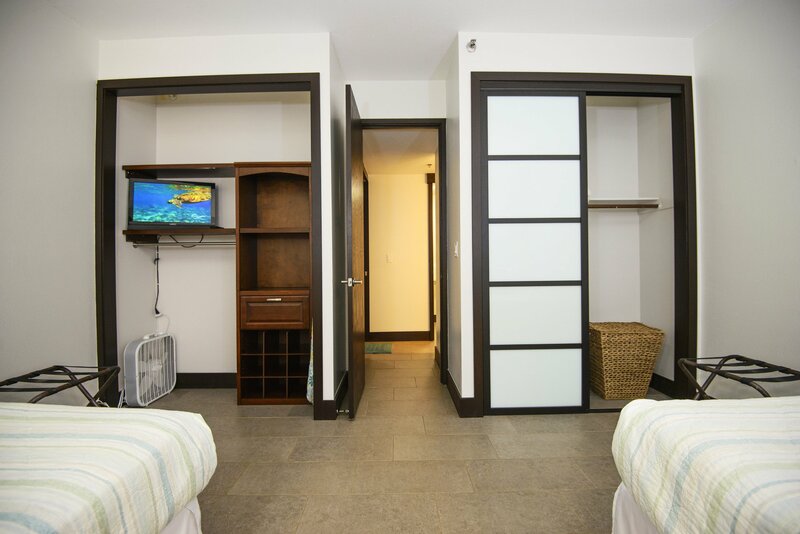 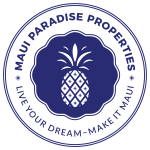 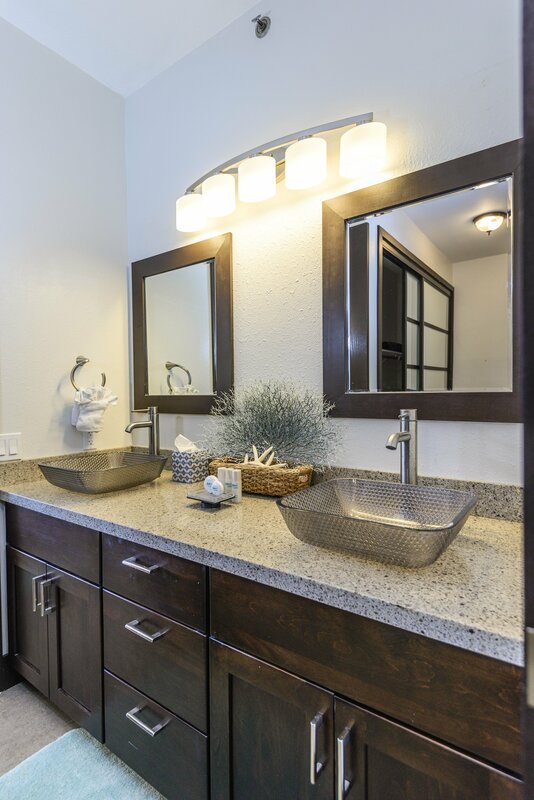 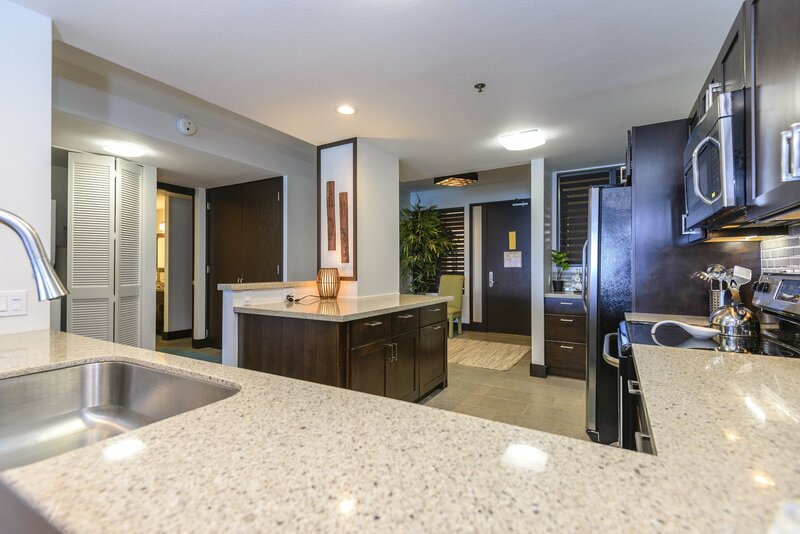 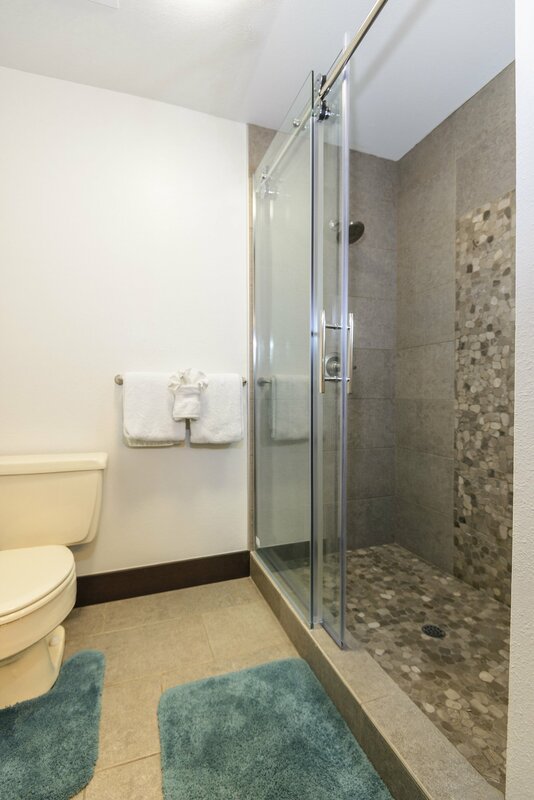 The complex is walking distance to the Kahana Gateway Center, with shopping and restaurants. 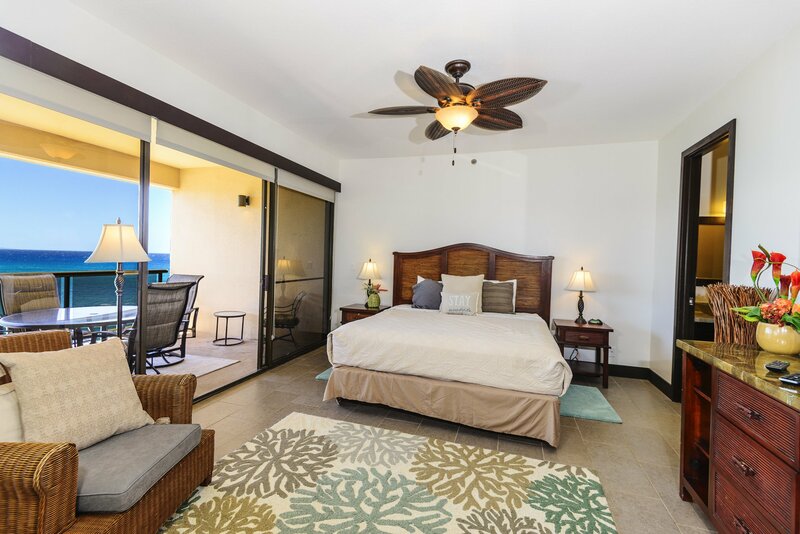 Also, only 5 minutes drive to golfing in Kaanapali or Kapalua.